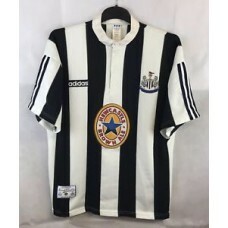 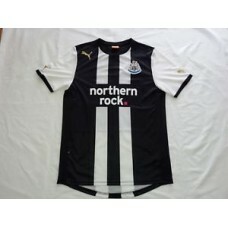 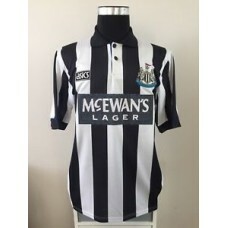 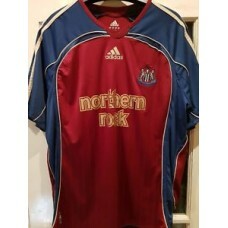 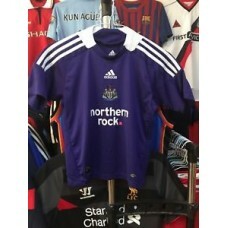 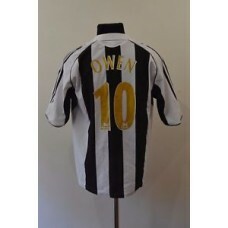 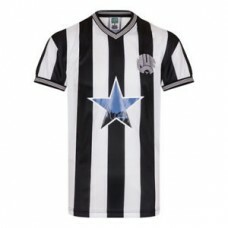 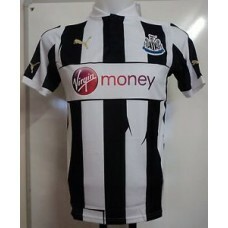 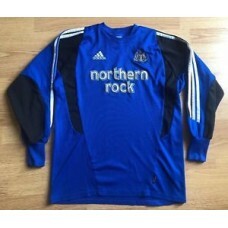 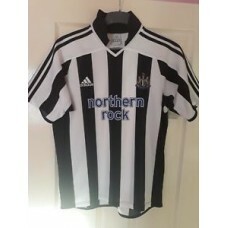 Item specifics Seller notes: “Used” ..
Newcastle United 2003/04,Adidas,Small Goalkeeper Football Shirt..Good Condition. 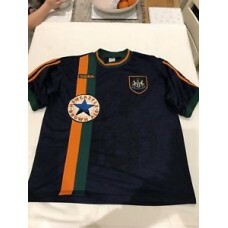 Item specifics Seller notes: “OVERALL THE SHIRT IS IN VERY GOOD .. 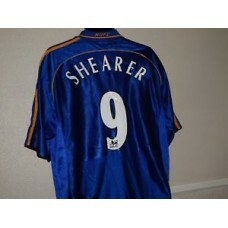 Item specifics Seller notes: “All of our shirts are used unless .. 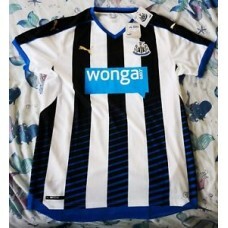 Item specifics Seller notes: “SHIRT USED, CONDITION GOOD PLUS 4+..